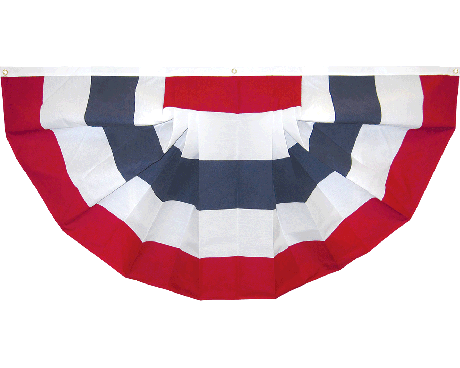 All (Embroidered) Star Pleated Fan - 18x36"
Show your patriotism with our vibrant red, white, and blue patriotic buntings! 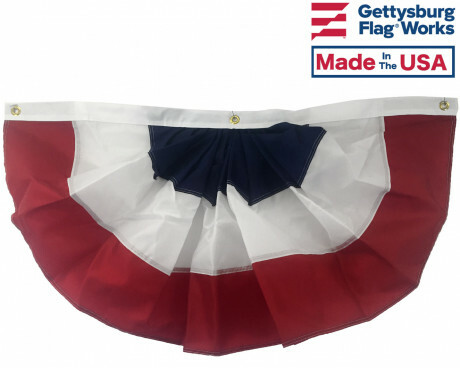 Our pleated fans are an ideal to display your patriotic pride whether it's for the 4th of July, Memorial Day or to show your patriotic pride all year round! 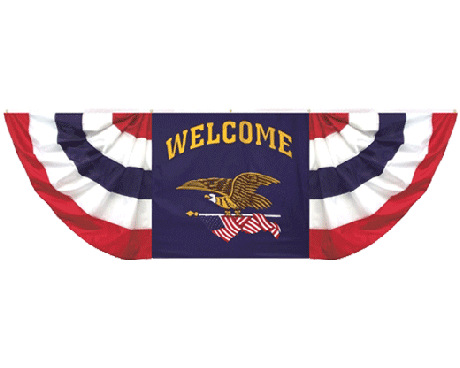 Our patriotic pleated fans and banners easily mount on homes, offices, parade floats, and anywhere else where the stars and stripes are needed. 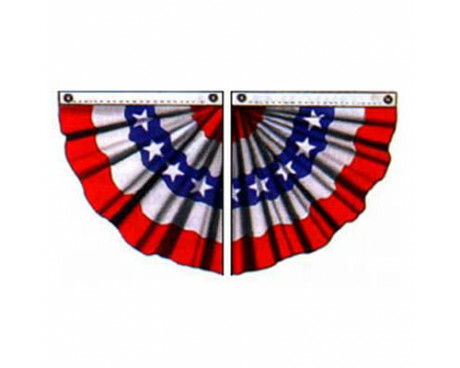 Make sure your home or business look its best all year with our beautiful pleated patriotic fans! 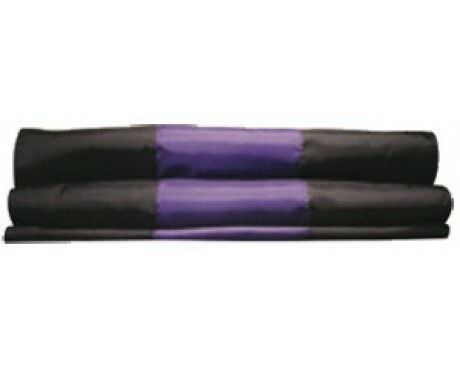 Our fans can come in several sizes and materials. 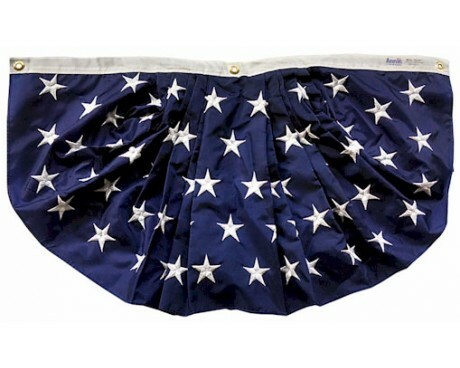 From high quality and colorful nylon to traditional cotton, you can find a fan to fit the feel you want. 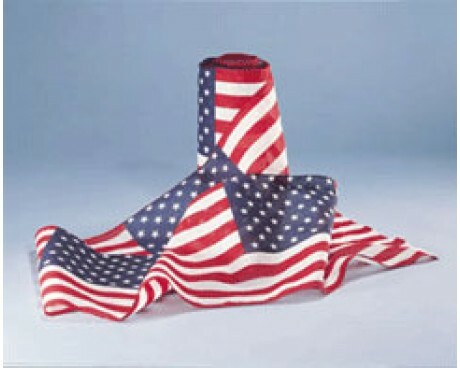 And for those of you who want buntings of other countries, don't feel left out! 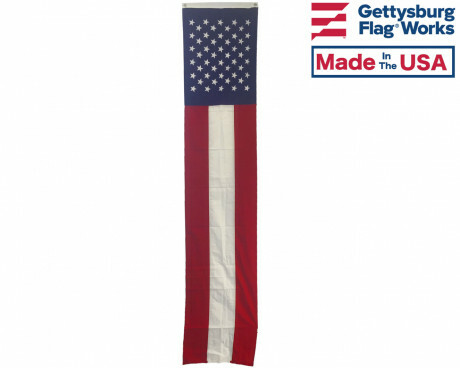 In addition to the stars and stripes, we have banners for countries from the Vatican to Germany. 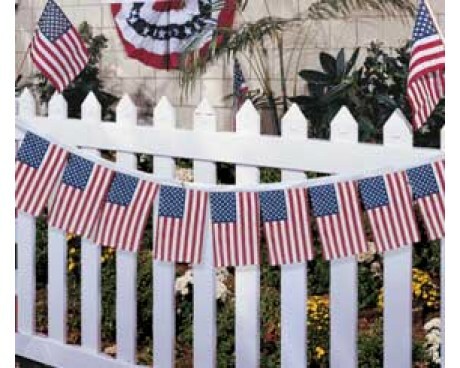 Decorate your home, business or parade float with patriotic banners, fans and buntings to show your American pride! 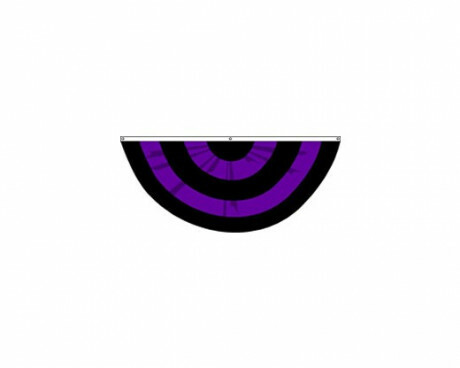 We could even customize a fan to be any color that you need. 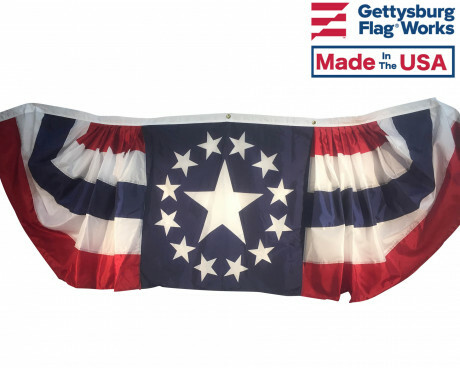 Gettysburg Flag Works would also be happy to help with your custom parade banners and flags. 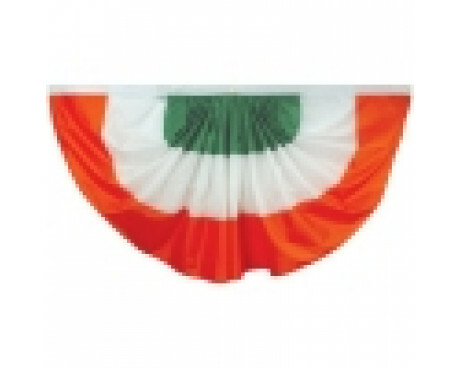 America has a long history of showing patriotism on porches and homes with patriotic buntings and banners, but did you know that you can also show your German, Irish or Italian pride in the same way? 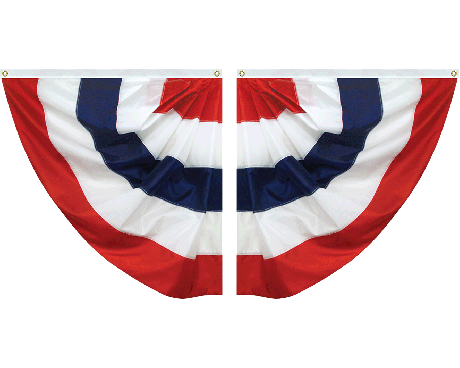 Our outdoor patriotic buntings are great for decorating for St. Patrick's Day or Columbus Day on homes, businesses and parade floats. 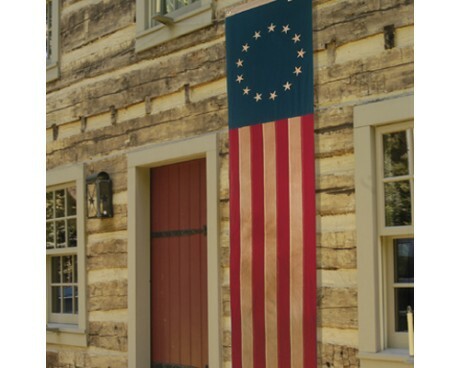 Do you have a historical home? 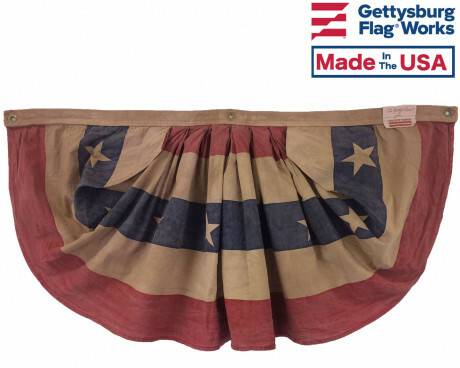 Check out our tea stained bunting flags and pleated fans to keep a historical feeling in your patriotic display. You can also order historical flags in the same style for display on your in-ground flagpole or house-mounted flag pole. 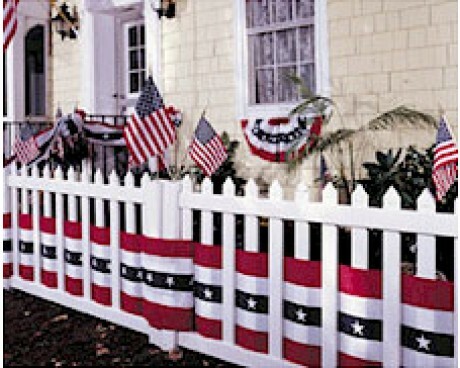 We also recommend using American stick flags along your fence or in planters, as well as ourdoor 4th of July pleated fans for porches. 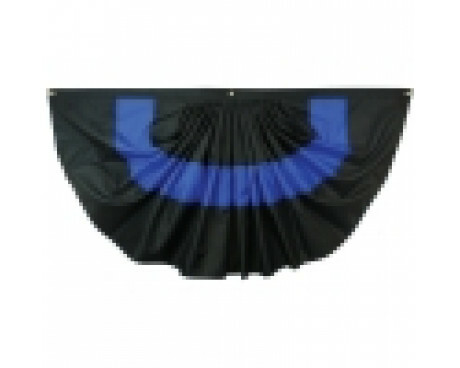 We also offer fans in several other color combinations and designs. 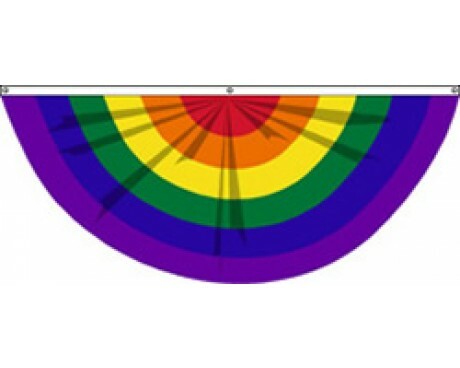 Check out the gay pride rainbow fan , checkered racing fan and black and purple mourning fans, all made for decorating on different days of the year. 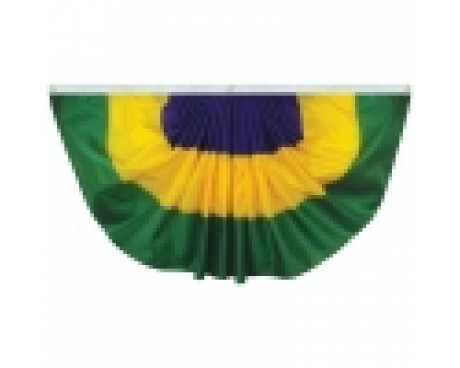 Many customers who use pleated fans also use parade flags and lead banners to march in a special parade. 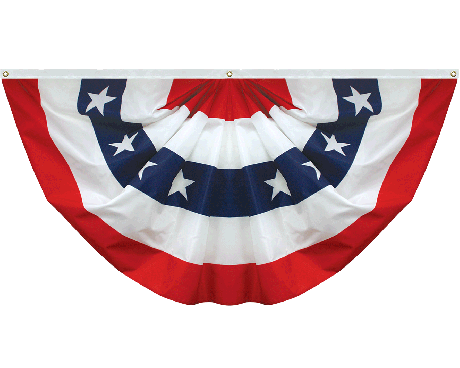 Whether you are looking for large patriotic bunting banners , outdoor patriotic buntings or patriotic bunting garland , we can help. 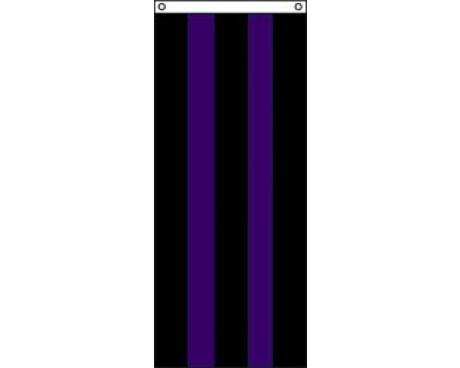 Gettysburg Flag Works specializes in custom flags and banners and will happily help to make your marching group stand out with custom flags and banners that are unique to you. 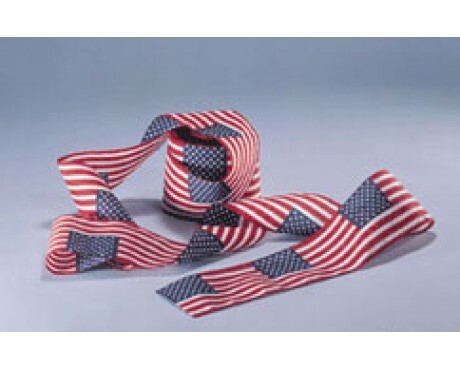 Shop Our Wide Selection of Patriotic Buntings and Decorations Today!